We can’t wait to help you plan your special event! 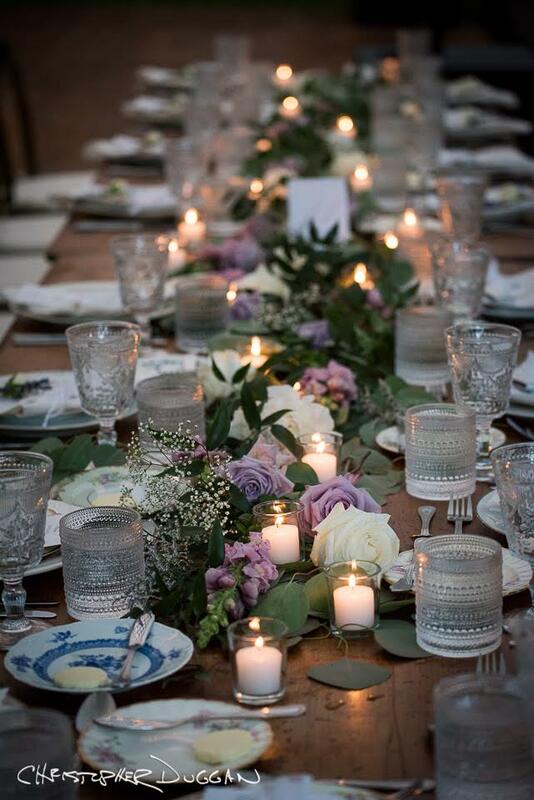 Make an appointment to come by our showroom in Pittsfield and set the table with us. Check out our accessories. In addition to trying out different combinations of glassware, china, flatware, and linens, you can also kick back on our furniture, get inspired by photos of other events we’ve collaborated on, or book your staging or outdoor dance floor rental. Check out our pricing. You’ll love being able to experience our party rentals in person, and get to know our friendly, knowledgeable team.